The Dubai Duty Free Irish Open tees off on 4th July 2019, at Lahinch Golf Course, County Clare for the first time in its 91-year history. It will play host some of the world’s biggest stars, attract a global audience of some 400 million and provide a huge boost to the local and national economy. The 2019 Dubai Duty Free Irish Open is a great opportunity for you to get your brand out there. Branded golf products make ideal corporate gifts for clients as they generate brand visibility and build a positive image of your organisation. The Open is also an opportunity to engage your workforce and support your health and fitness initiatives with branded sports products ranging from sports bottles and fitness trackers to sportswear and towels, all branded with your logo. So how are you going to play the Open? How will you plan to harness its driving force? At Gift Innovations, we offer a range of more than 600 golf products, suitable for promoting your brand and message. You can view these on our dedicated Golf Website. 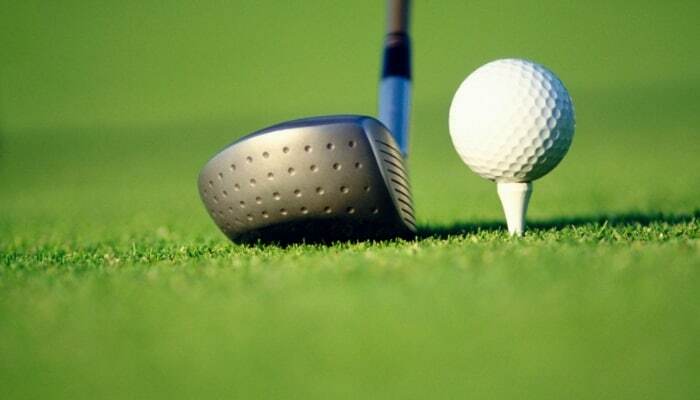 Whether you use golf or other sports products, promotional products are a way to engage with an active audience and get your company name widely seen. Now is the time to consider how you can drive your brand at Lahinch. Contact us today to discuss your requirements for the coming season.